1. Rogue Cheney G Fix cooldown. 2. Archer T Fix to Saitama. 3. 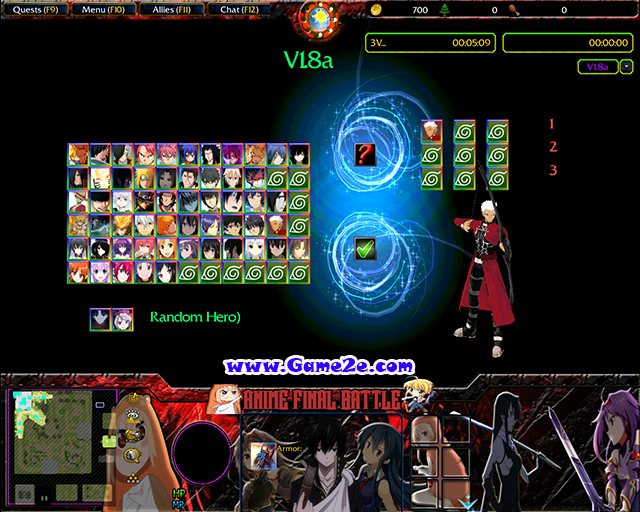 Akame T Fix to boss. 4. 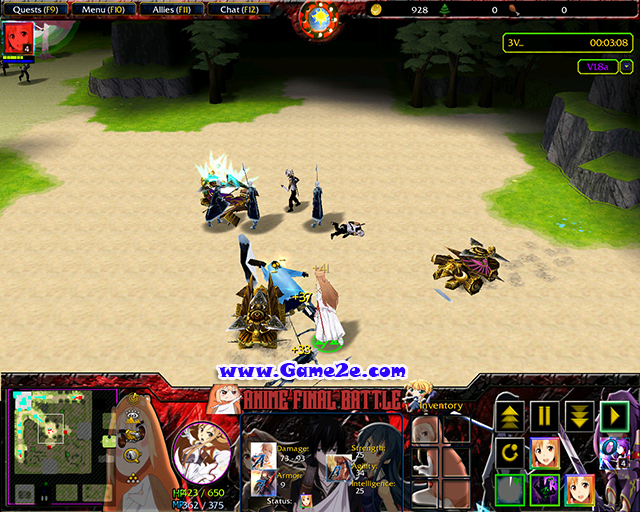 Akame F Fix 2 time. 5. Akame R,T Fix stun. Is there anything else you would like to add? 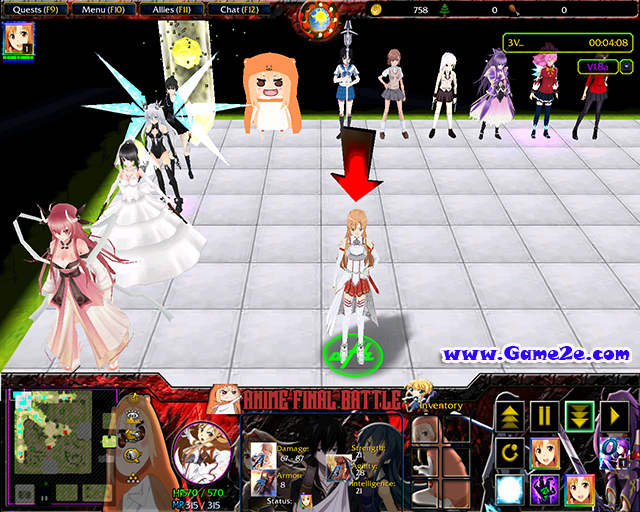 especially information about Anime Final Battle 1.8a latest details and features update. You can share by comment below. Thank you for visiting and see you soon, enjoy!